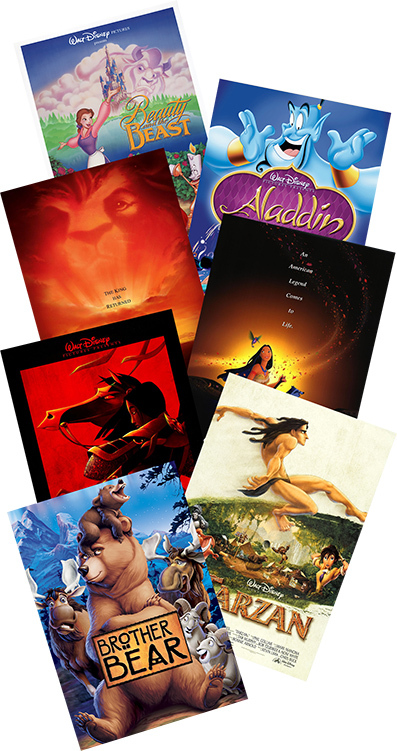 Tom Bancroft has 30 years of experience in the animation industry, much of which was for Walt Disney Feature animation where he was an animator on four animated shorts and eight feature films of which Beauty and the Beast, The Lion King, Aladdin, Pocahontas, Mulan, and Brother Bear were part of the list. He has been nominated for Annie and Rueben division awards, spoken at the Kennedy Center, and awarded an entry into the Chicago Children’s Film Festival. Bancroft left Disney in 2000 to follow his heart and help Big Idea Productions, creators of the popular VeggieTales animated series, create their first feature film, Jonah: A Veggietales Movie. While there he also directed/co-created the popular 2D animated video series Larryboy Adventures. All total, Bancroft has eight Episodic Animated TV/DVD shows he has directed for Big Idea and Christian Broadcasting Networks. His popular character design instruction books, Creating Characters with Personality and Character Mentor have become the most recognized books on designing characters for animation, video games, comic books, and cartooning and are required textbooks at many art schools around the world. Because of the popularity of these books, Bancroft has been hired to design hundreds of characters for film, TV, and video game productions as well as speak at art schools and animation studios around the country as well as in Italy, Canada, and Costa Rica.